This is a one owner southern owned BMW with low miles and is carfax certified. 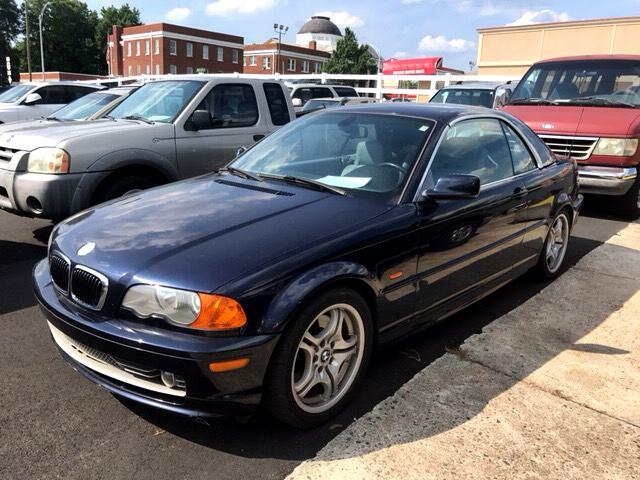 This 330 comes with a rare removable hardtop. Call 336-227-5040 and ask for Ken.